Did you know that 51 percent of digital marketers acquire better customers through influencer marketing, and that, nearly 6 in 10 marketers plan to increase their budgets for influencer marketing. “The main goal of online marketing, and any marketing for that matter, is to drive people to take action. Whether it’s buying a product, sharing content, attending an event or any other action, companies are always striving to get consumers to interact. 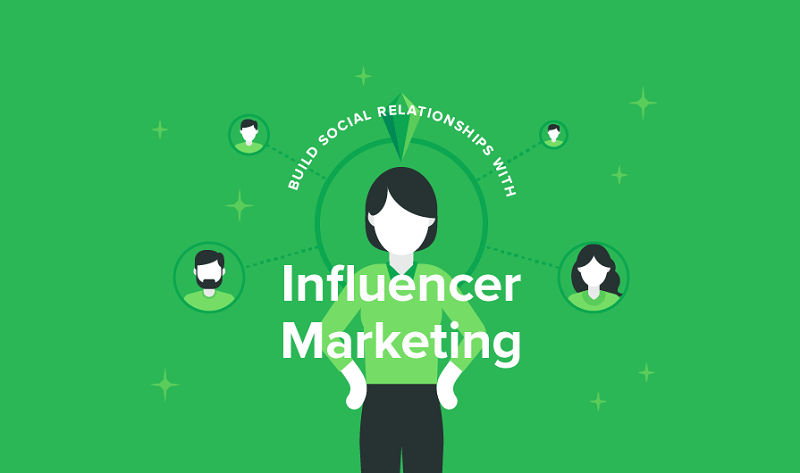 This infographic from Sproutsocial explains what is influencer marketing, the different types and characteristics of social media influencers, how to approach influencers the right way and more.